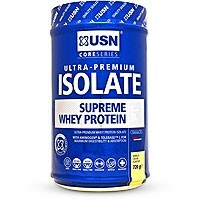 Whey consists of high biological value protein which builds lean muscle. 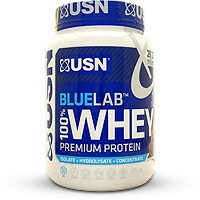 Amino acids found in whey such as Leucine stimulate muscle growth at a molecular level. Studies have also shown that whey preserves muscle while on a fat-loss program. 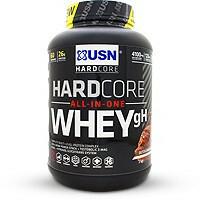 Whey Protein is a fast absorbed protein and loaded with the essential amino acids BCAA for increased workout recovery. Perfect as an after workout drink!